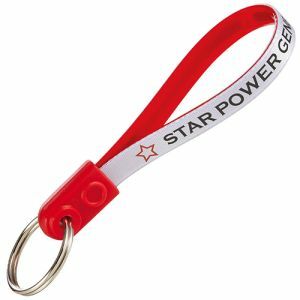 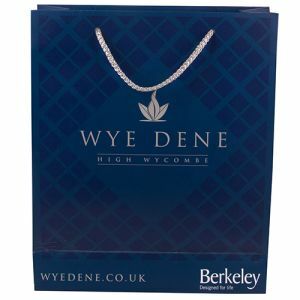 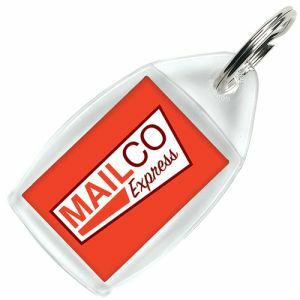 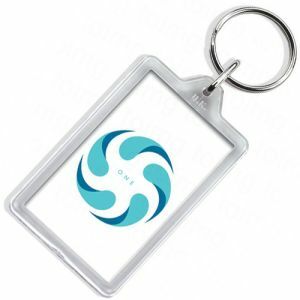 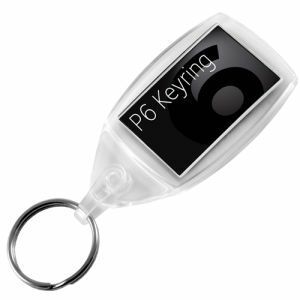 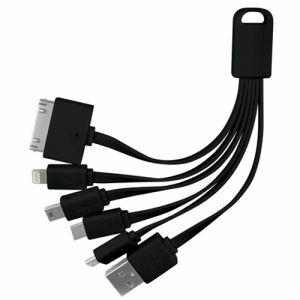 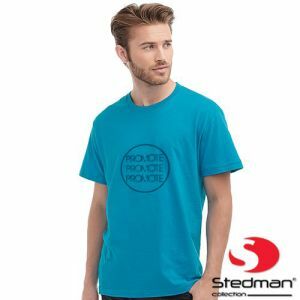 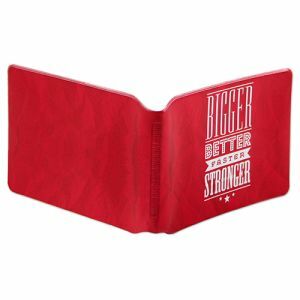 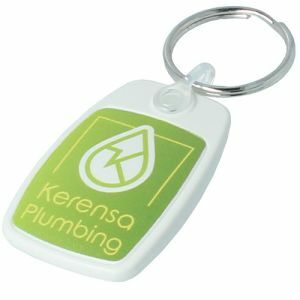 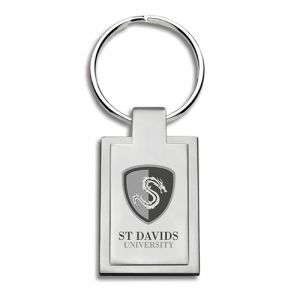 Printed Square Keyring thats handy for all promotions and will fit any size budget. 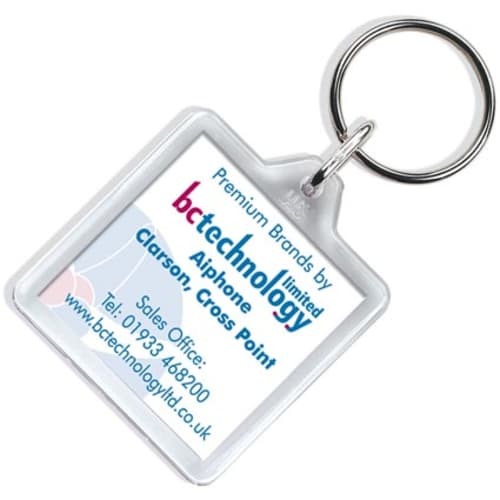 A perfectly sized personalised key ring with a printed paper insert. 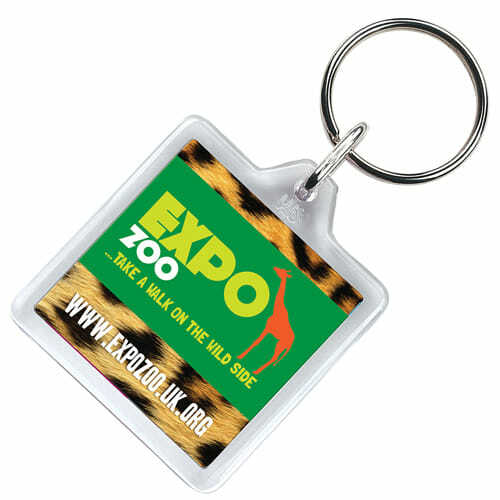 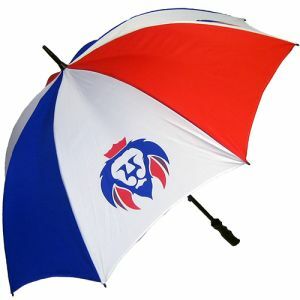 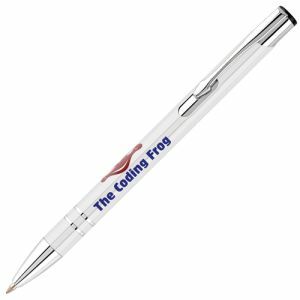 Available in clear acrylic allowing your message to be seen on both sides at no extra cost.